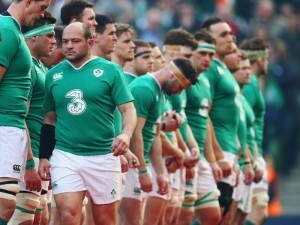 Ireland captain Rory Best was coy on whether he would lead his country on their tour to South Africa later this year. 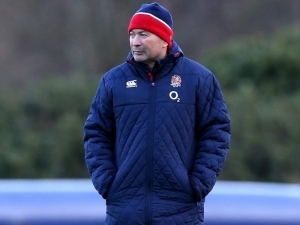 England head coach Eddie Jones has turned his attention to the All Blacks after clinching the Grand Slam in Paris. 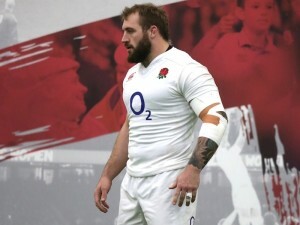 England ended a 13-year wait for a Grand Slam by coming out on top of their battle with France in Paris, winning 31-21. Ireland ended the 2016 Six Nations with a second win after overcoming Scotland in Dublin with a 35-25 victory. 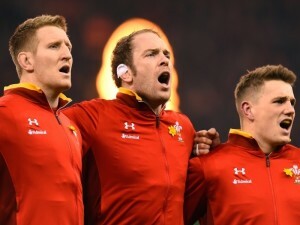 Wales made sure of second place in the Six Nations with a high-scoring demolition of Italy, winning 67-14 in Cardiff. More information has been sought by the governing body from the tournament organiser of Six Nations. England head coach Eddie Jones hasn’t minced his words when assessing the legality of the Welsh set-piece ahead of their meeting on Saturday. 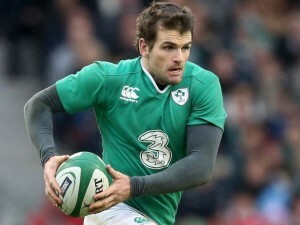 Ireland centre Jared Payne is fit and available for selection for Saturday’s Six Nations clash with Italy in Dublin. Wales have named an unchanged starting XV to face England at Twickenham on Saturday in the Six Nations. There are three changes on the bench with Paul James, Luke Charteris and Rhys Webb coming into the matchday squad. 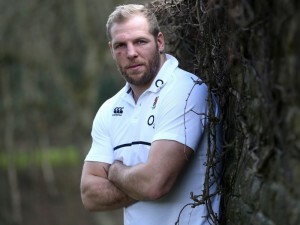 England flanker James Haskell has called for big screen video replays to be banned as he believes the slow-motion reviews have a distorting effect.